Are traditional conferences dead? How to create awesome interactive events in 2019? These days attendees don’t need to go physically to a conference to hear an expert, there is more than enough content available on the Internet. So, the big questions are: What attendees actually want from the events? How you as an event manager can bring new value to the table? Presentations are here to stay but their format should definitely improve. For example, TED has brought storytelling at the conferences to the masses. Instead talking about one topic 60 minutes, TED organisers capped the time to 18 minutes, which is more than enough time to deliver and get the idea. Stop forcing your speakers to spend 45-60 min at the stage. They might need only 15 to 20 minutes to talk about their ideas. Rather fill in the remaining minutes with Q&A and let your presenters respond to questions that the audience actually want to hear. 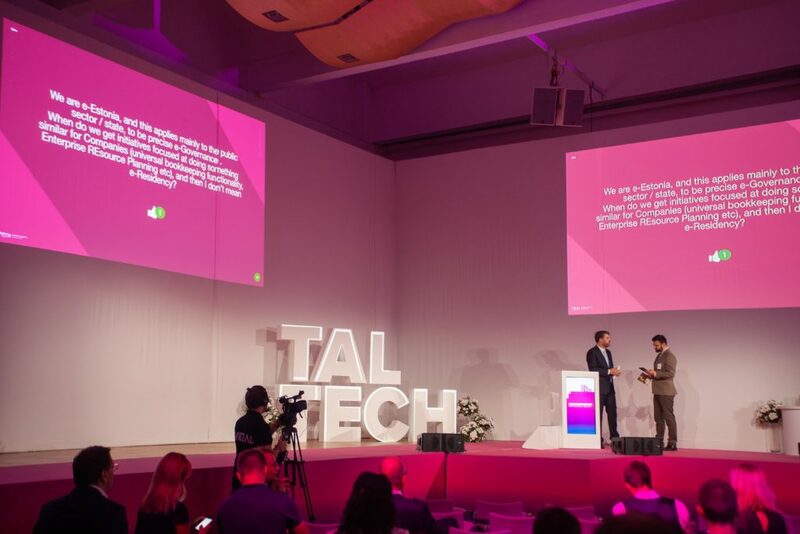 For instance, TalTech Vision conference in Tallinn, is a great example where sessions were short and comprehensive enough to keep the audience interested about the topics. Balance between speech and Q&A was kept at 50/50 level. Or skip the speech all together and crowdsource the interest totally from the audience like it was done at the same event with 15 experts at the stage and audience sending in their interest by an interaction app Worksup. Few decades ago people did not have much opportunities to interact with the speakers or event organisers directly. There were no digital screens or smartphones helping out with the audience engagement. Today conferences are no longer about one-way content broadcast and by the year of 2019 it probably feels outdated format without any technology. 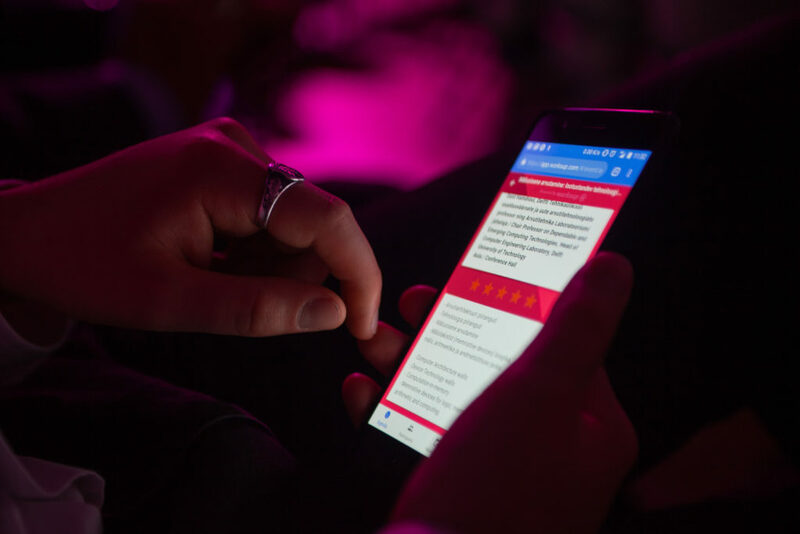 Second screen technologies are enabling organisers to take audience engagement to a completely new level. With an event app Worksup you can use the second screen for visual results like word clouds, charts and diagrams. However, while event tech can have a transformative power on events, no tech solution can save a long presentation or a boring event on its own. Before you decide to use any tech solution, make sure to identify event objectives and only then select the technology that will help you to achieve those goals. Practically every feedback from the conferences we have organised, reveals two main reasons why people attend conferences – attendees want to learn new things and network with other like-minded guests. Usually large portion of time is dedicated to delivering stimulating content but a lot less attention is devoted to help attendees to meet each other. While choosing the event app make sure that it also has a networking event app functionality. 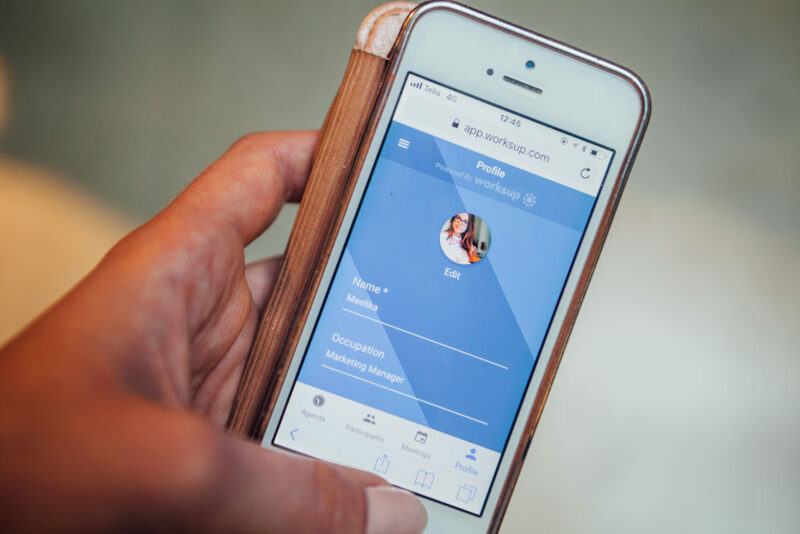 With the networking function in the event app Worksup, participants can openly discuss topics that are relevant to them and create social ties in the process. These sessions can be then seamlessly bridged into the networking breaks without disrupting the ongoing conversations. You can take networking even further and give groups of attendees tasks that they can work on together. This enables them to share their views and get to know each other even better than traditional speed dating at the events. It is easy to approach interesting people afterwards if you have been in the same works group at the conference. This article presented ways how traditional conferences are fading versus how event managers should think by the year of 2019. It also outlined a few ideas how to redesign the outdated format and bring the change that the audience is actually craving for. There is a reason why TEDx events are popular, so why not to learn from the best.